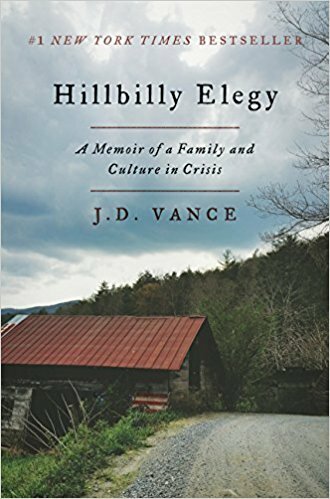 Hillbilly Elegy was deservedly named one of the best books of the year by The Economist, The New York Times, and nearly every reviewer worth their salt in 2016. It lives up to the hype. It’s well-written. It’s engaging. It’s thoughtful. It brings nuance and complexity to issues that need both. It helps advance the conversation even where other thoughtful writers have a different take. The book is timely and provides an interesting, human perspective about a real-life ongoing crisis occurring across large swaths of America. If you like to read non-fiction at all – then you should have this book on your reading list. I wish I had read it sooner. 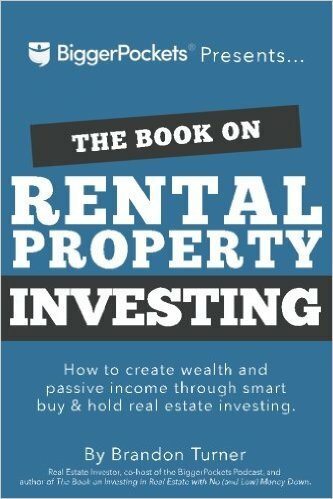 Either way, I took away so many lessons from this book that it’s really hard to distill them down into a proper review. Paul Theroux is one of my 3 favorite travel writers. I read this book in 2014 almost as soon as it was published. I loved his Dark Star Safari – it remains one of the few travel books that really stuck with me. 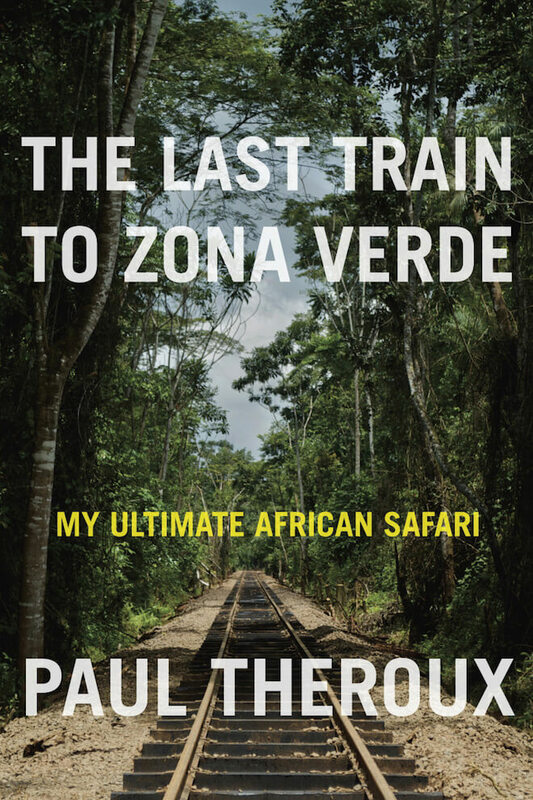 Last Train To Zona Verde is his first travels to Africa since that books was published in 2004. I read Mohsin Hamid’s novel The Reluctant Fundamentalist during my flurry of post-college book reading. It was a powerful novel that was also written simply, beautifully and powerfully. It really stuck with me. 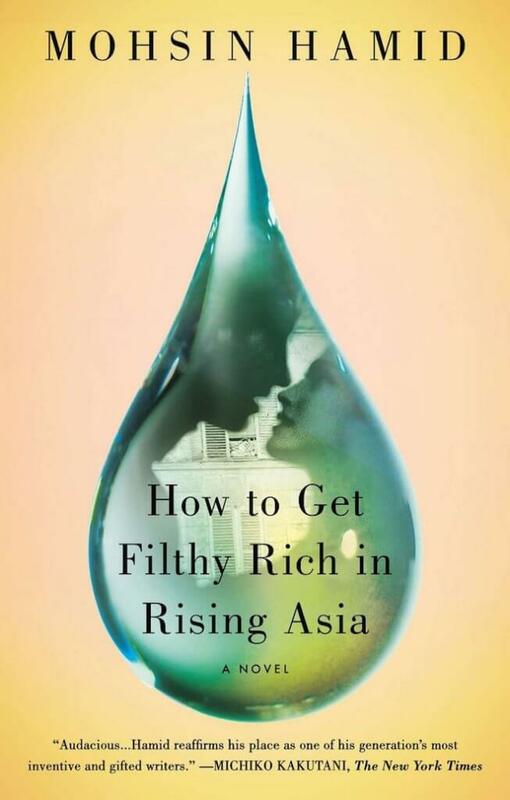 I had had How To Get Filthy Rich In Rising Asia in my queue for quite some time before buying it and actually reading it. Oh wow. I should have read this book even sooner. It’s received tons of praise from nearly every part of the book critic world. In some ways – it was an almost suspicious amount of praise. This book is one of those books – the kind that draw you in quickly and force you to see the world in a new way through someone else’s eyes. 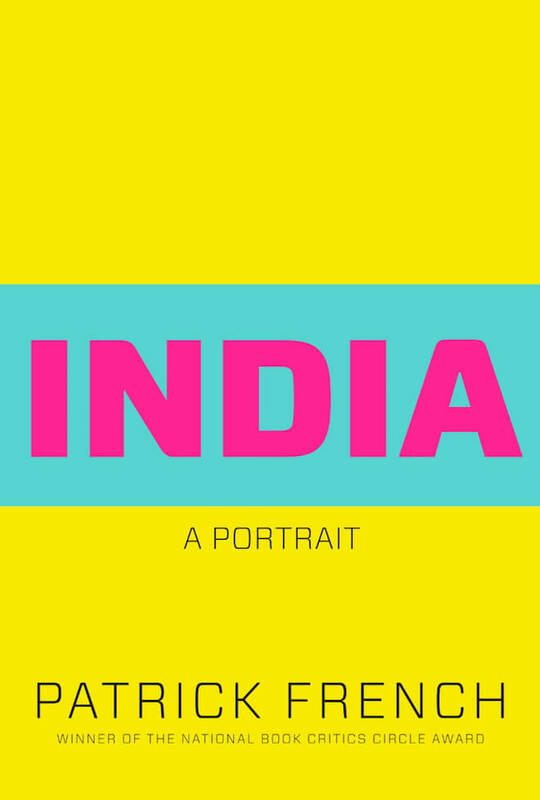 The book is set in South Asia – though it could be either Pakistan or India. Many of the details of the book are purposefully vague. You never know any names or specific places. Instead, the entire book is written in 2nd person. “You decide to take a stroll with your sister” or “you are taken with a friend” or “your father is ill” – which creates an incredible effect of putting yourself inside the character. I picked up You May Also Like: Taste in an Age of Endless Choice by Tom Vanderbilt solely because of his excellent book – Traffic. Taste is one of those highly abstract topics that gets really weird and really “meta” – very quickly. But it’s also a topic that drives our economy – and our lives. Arguably, our very identity nowadays is just a bundles of tastes. White Flight is the term for the racially based migration in the 1950s and onwards of white Americans from the central areas of cities to the outer suburbs throughout America. In “White Flight: Atlanta and the Making of Modern Conservatism,” Kevin Kruse looks at a city at the heart of the phenomenon – Atlanta – and uses it to argue that white flight was more than just white Americans moving away from black Americans. 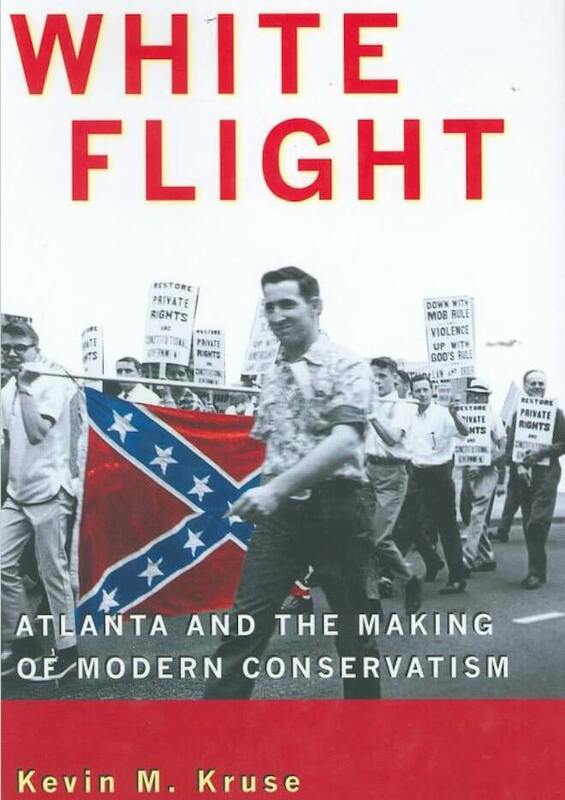 With Atlanta as his microcosm, Kruse argues that the process, mechanics, language and politics of white flight reshaped the modern conservative movement. 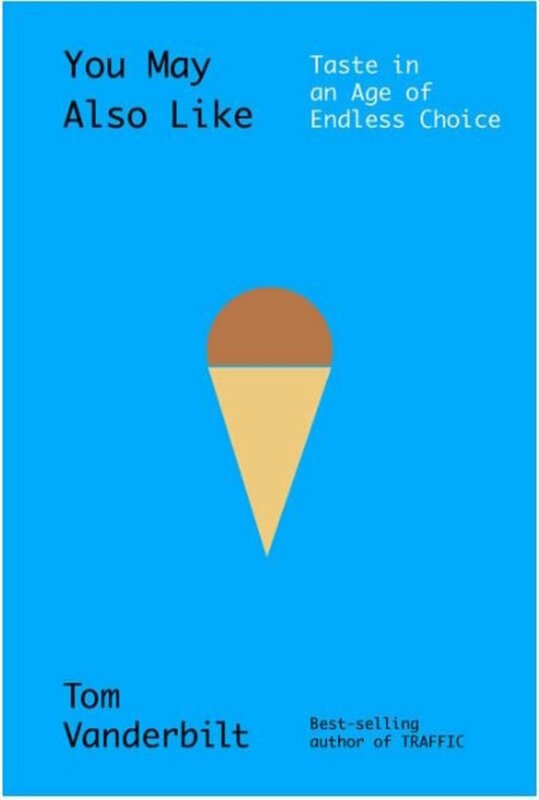 Kruse explores the tactics of “massive resistance,” the language of “freedom of association,” blockbusting, the economics of racism, the creation of public & private spheres – and has examples and anecdotes straight from Atlanta’s experience to make the concepts real. What’s interesting to me though as a citizen of the City of Atlanta is the incredible (as in I literally couldn’t believe it) city history he writes about. When I moved to Atlanta in 2013, I knew more than the average transplant. I had lived for 15 years 60 miles down the road in Athens. I had grown up listening to local radio out of Atlanta. I had seen Atlanta local news. I knew the general demography of the city (Southwest Atlanta is poor and black; North Atlanta is rich and white). I had even taken an urban geography course in college that covered gentrification and the mortgage crisis in Atlanta. Bill Bryson has been one of my (and my wife’s) favorite authors for years. He’s one of the few authors that I pre-order books from. I thoroughly enjoy all of his books, but I think his travel books are his best. His travel writing style, while crotchety and complaining at times, is so much more interesting and refreshing than the standard glowing walk-through of a destination. It’s also much more approachable & fun than some higher-brow travel books like Paul Theroux’s work. 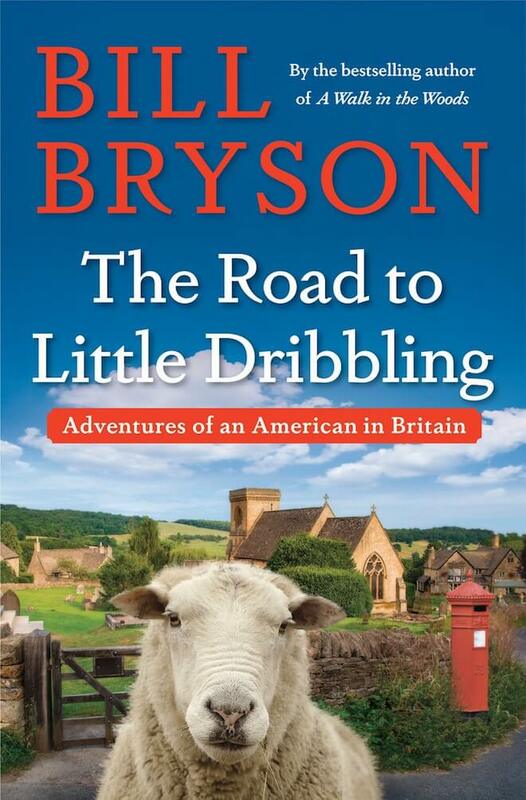 But Bill Bryson is also getting a bit older (though not old – just older than expected to hike the Appalachian Trail or spend months in the Australian outback) – so my wife and I were very happy to find out that he’s written a new travel book with The Road To Little Dribbling. The book is sort of a sequel to Notes From A Small Island, but he also travels to so many new small towns that it can really stand on its own. He travels from the southern-most shore of Britain in England to the northern-most point in Scotland. He travels in a zig zag fashion writing about each town and attraction that he passes through. Throughout he weaves in both personal and historical anecdotes that likely make up most of the book. Jane McGonigal is a psychologist and researcher into the science of games. She has widely viewed TED Talks and is an entertaining podcast guest. While there is plenty of data on “gamification” – ie, nudging human behavior with game elements – there has been little research into how playing games affect human psychology and health. Linchpin is the 3rd book by Seth Godin that I’ve read (previously Poke The Box and Purple Cow). The book in brief is a manifesto calling for you – for everyone to re-evaluate who you are in relation to your career and what you do for a living. It’s about defining what an artist is, and the necessity for you to become one at your job. And not simply because you should, but because it’s absolutely necessary in the age of smarter algorithms, crowdsourced labor, and higher standards of excellence. 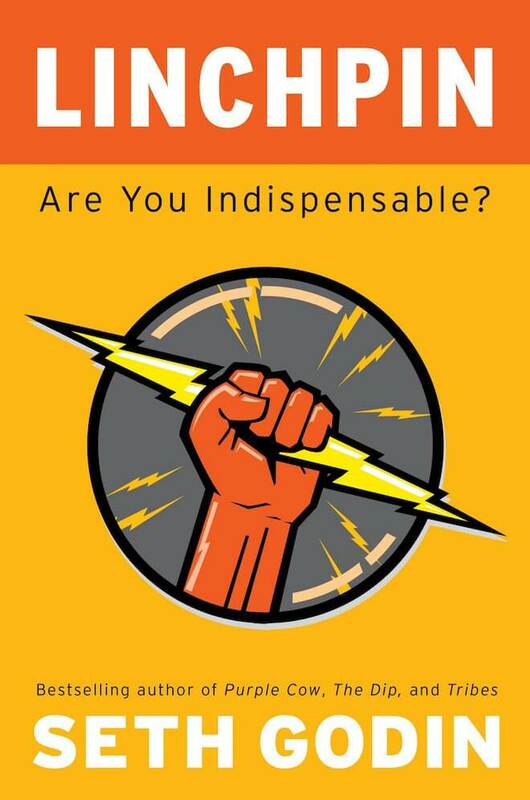 In hindsight – I should have read Linchpin first among all of Seth Godin’s books. Purple Cow and Poke The Box were both amazing, instructive reads, but Seth Godin has such a perceptive, counter-intuitive view of the world, that he takes some getting used to.